LoveVintage sells stylish Vintage & Brocante at a number of fairs in London and the South East. A must-buy collection of vintage fashion accessories, jewellery, vintage handbags, vintage beauty items, pictures, vintage advertisements, haberdashery, textiles and unique pieces for your home. We also offer a selection of vintage handmade items, ephemera and unique vintage stationery. 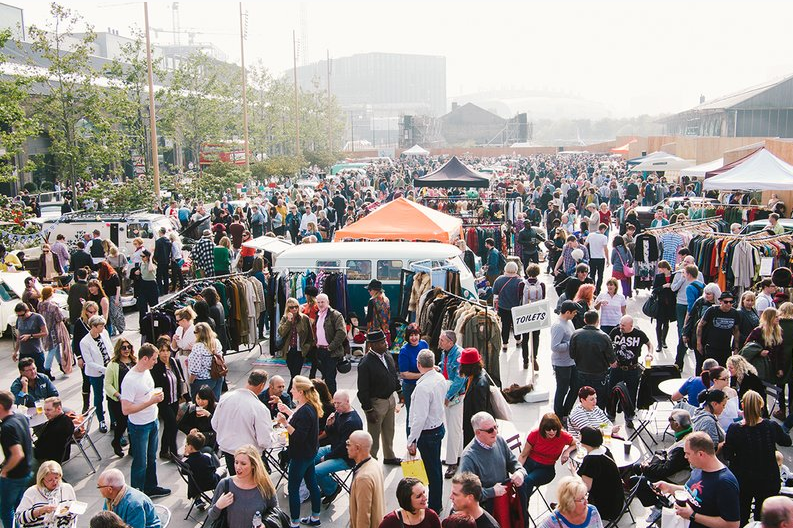 For the third year we are delighted to return to the Classic Car Boot Sale, King’s Cross for both Saturday 22nd and Sunday 23rd April. You’ll find us in Lewis Cubitt Square stalling out beside a fabulous VW Camper Van. 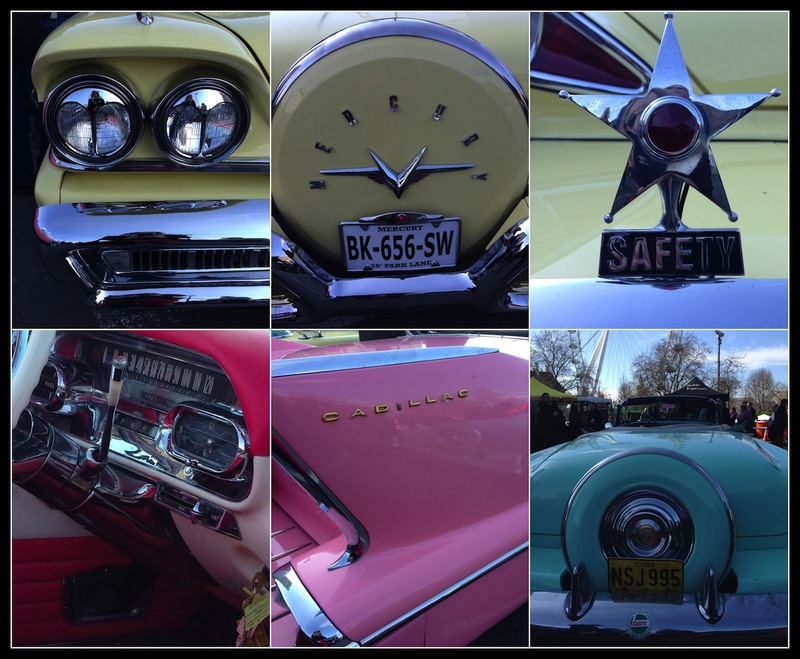 The event, run by House of Hemingway, is a must visit in the calendar of stylish vintage aficionados offering great shopping, music, dance, entertainment, classic cars & bikes and street food. This is taking place at Alexandra Palace 27-30 April. We will be exhibiting in the Vintage Village – stand number CLV1 opposite the Country Living Good Life Area. The show is on Thursday 27th until Sunday 30 April and offers a large array of exhibitors – great for shopping – along with a Country Living Kitchen, workshops, talks, crafting and lovely food choices – all on one level with easier accessibility and wider aisles. We have a number of complimentary tickets to offer (2 per person) so please get in touch at fair(at)lovevintage.co.uk to receive your free ticket code. They also offer over 1,500 free car parking spaces or a complimentary shuttle bus running every ten minutes from Alexandra Palace Railway and Wood Green Tube Station. All content, except certain photos and video clips* copyright © 2009-2015, Cary Whitley. All rights reserved. Please send an email if you wish to use any content (including images) from this site. *Any images or videos on this site which are not mine have been credited to the respective owner or copyright holder. Please do not use.